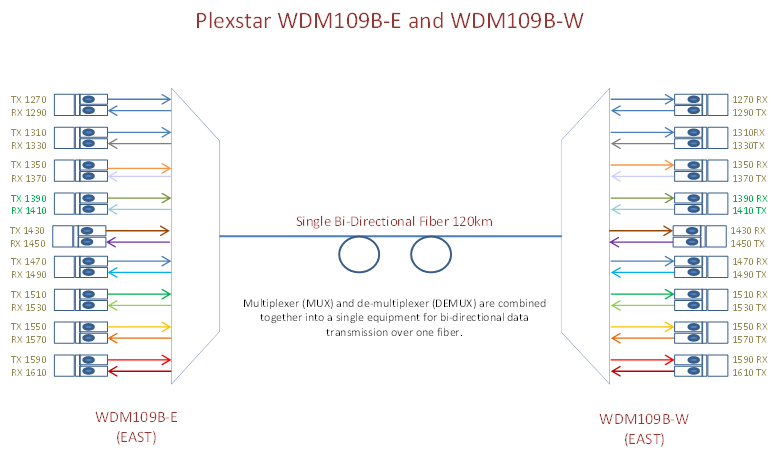 Plexstar WDM109 is 9 channel CWDM multiplexer and de-multiplexer in a single box. Each channel can carry up to 4G protocol independent traffic. 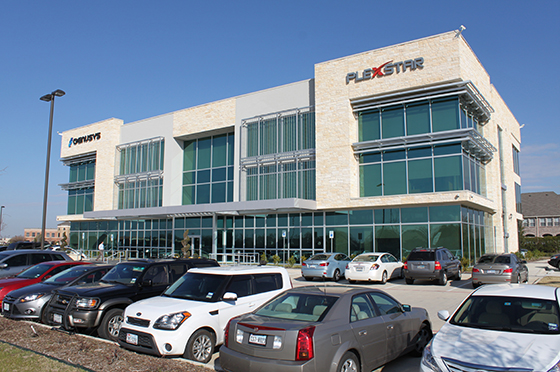 It is mainly used to increase fiber capacity from a single fiber to 9 virtual fibers. WDM109 comes in three different models. One is an active device and provides 1+1 Multiplex Service Protection (MSP) between two points. 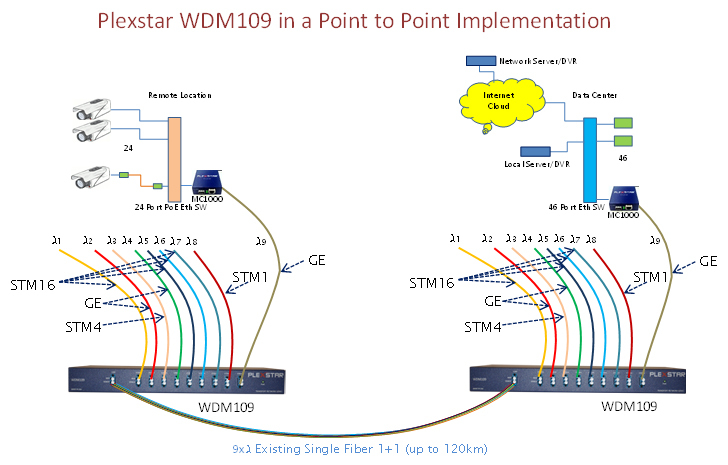 Other two are passive devices and operates over two fibers or a single bi-directional fiber. Input power: 110/220V AC or -48 DC. Can operate on room temperature. No extra cooling required. No cross talks between lambdas.